In your general application overview, use the individual status to identify which application requires further steps. 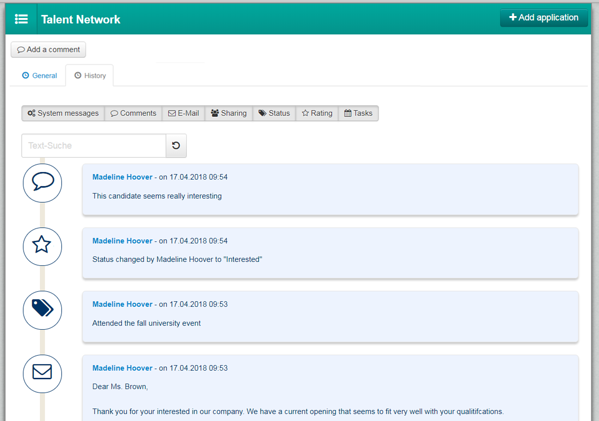 Use the evaluation and comment function of your applicant management to quickly and easily exchange opinions with colleagues. 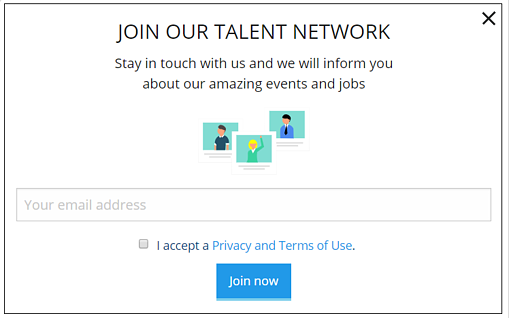 Creating positive candidate experiences when communicating with applicants contributes significantly to increasing the attractiveness of your employer brand. All communication with your candidates should be combined in one system and clearly documented. Suitable profiles can then simply be selected and individually contacted by email. You can also send a rejection email to several applicants at the same time without having to set up each email individually. 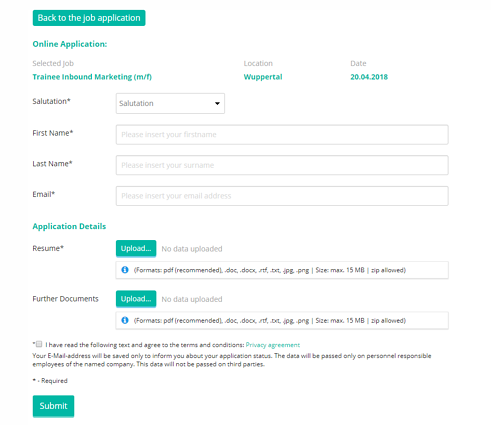 Each target group of applicants has different requirements. It is important to adapt the application process accordingly so that the target group does not get frustrated, for example by having to complete forms that are too long or inappropriate. With an applicant tracking system, the process of getting to know each other can be actively thought-out and designed. 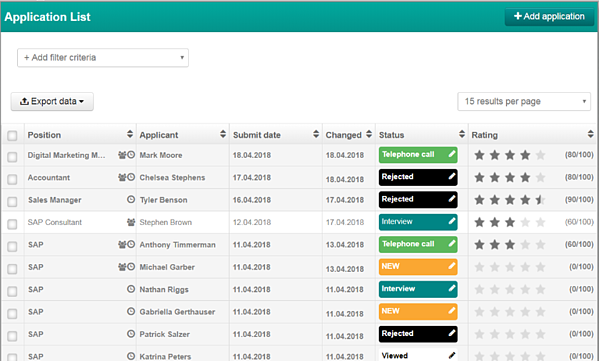 Customizable application forms allow you to offer the right application process to any group of applicants. With an applicant tracking system, the times of boring and confusing job advertisements are over. 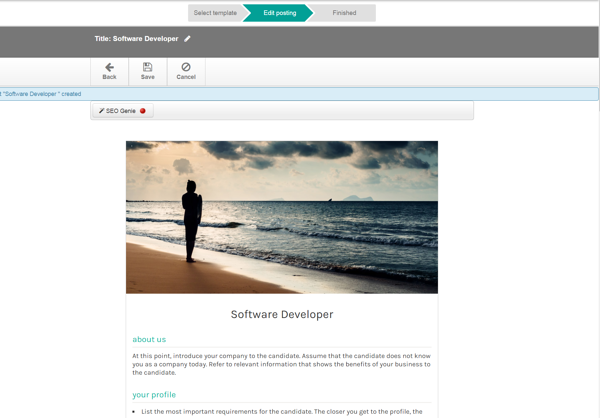 You should be able to create attractive job advertisements at the push of a button. In the editing mode, individual images and elements should be able to be changed flexibly, quickly and easily. An ATS like Talention also offers you a readability analysis of your job advertisements. Nothing can be more frustrating for a motivated applicant than seeing ill-fitting job advertisements from their desired employer. Modern software should enable you to specifically address these potential applicants. Even if there is no suitable position in your company for these applicants at the time of their job search, you can still stay in contact with these candidates, build up a relationship and contact them in the case of suitable positions. Check out our page "The Ultimate Guide to Applicant Tracking Systems" to find further resources on the topic of applicant tracking.